Elegant and fun 2 bedroom beach retreat at Hacienda Del Mar. Bright, open and outstanding views of the ICW and on-site boat slips. Beautiful coastal style and impeccably maintained. 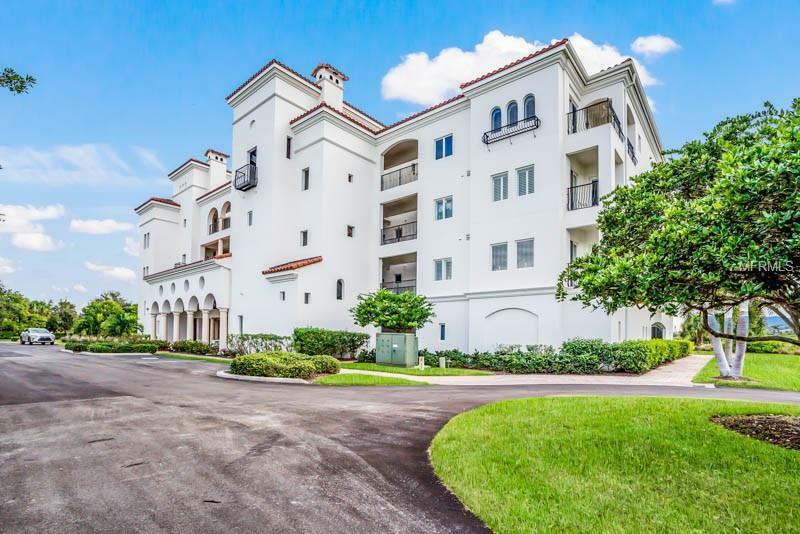 Interior features include tile flooring throughout living areas, granite counters, stainless steel appliances, wood cabinetry with 42'' uppers, tall solid core doors, Andersen impact resistant windows and sliders. Beautiful coastal styled furnishings are included making for a fantastic move in ready property. Short walk to the full service Palm Harbor Marina, Johnny Leverocks and ferry to Rum Bay restaurant. 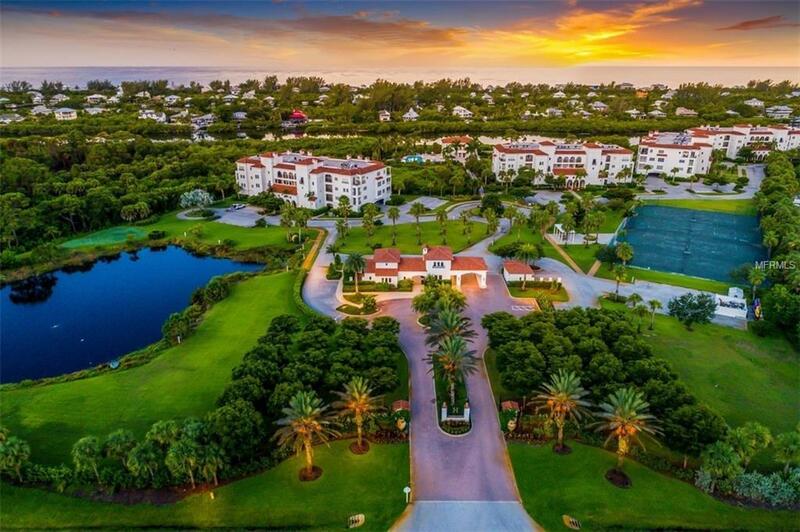 Enjoy all the amenities Hacienda offers including 2 spectacular swimming pools, hot tub, two clubhouses, tennis and pickle ball courts, fitness center, and paver sidewalks meandering throughout the 23 beautifully landscaped grounds. 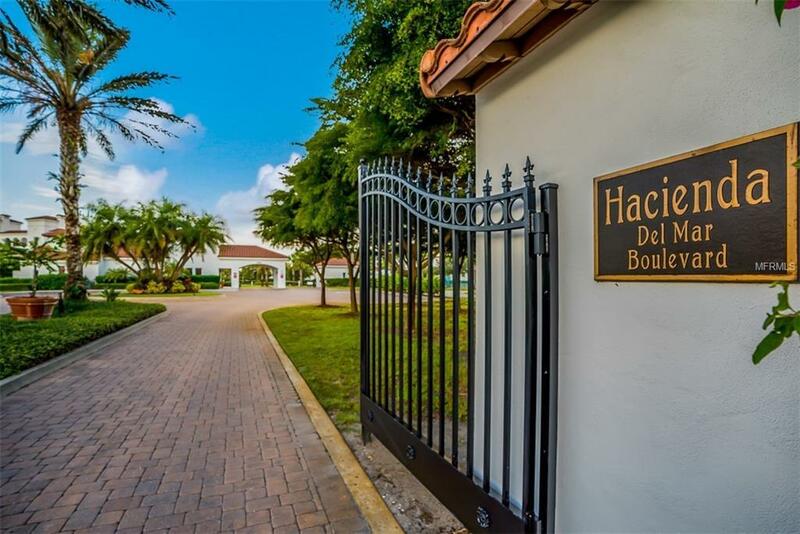 Just minutes to historic Boca Grande, tranquil sandy beaches, world-class fishing, shopping, numerous public and private golf courses.